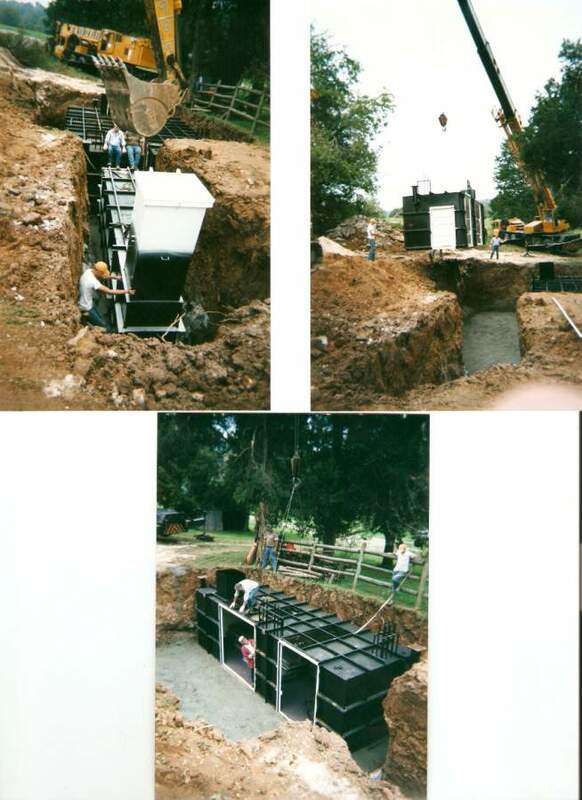 Hardened Structures is a Professional Construction Program Management Company specializing in the confidential planning, design and covert construction of hardened facilities, hardened homes, underground bunkers, survival communities, rural compounds and fortresses. These facilities are designed with independent sources of power and water and typically incorporate a substantial underground component. They can serve as a primary dwelling, vacation home, corporate retreat, long term shelter or expanded multi-function compound. Client confidentiality and total project secrecy are paramount on all of our design/build projects. By its nature, a Hardened Structure is usually designed to perform its primary mission both during and after a war-like or criminal attack, in the event of a major natural disaster or accidental/man made emergency. Thus making hardening one of its primary requirements and a significant part of the cost. This entry was posted in (UGF) underground facility, disaster, DNYBLE, PMC. Bookmark the permalink.